Arthur Hoehn, Minnesota Public Radio's first professional announcer, died Saturday after a battle with lung cancer. He was 72. Hoehn was a MPR mainstay from the beginning, more than 44 years ago. He was the first professional announcer at MPR's first classical music station, KSJR in Collegeville. Hoehn presented all its music programs, live or taped. He was the first voice of what would become MPR's signature orchestral programs, including its live broadcast of the Minnesota Orchestra. Back in those days, KSJR had only a skeletal staff to keep the station on the air. Everyone had to be resourceful, and though the work was exciting and fun, the hours were grueling. MPR founder and president Bill Kling said especially for the live concert broadcasts, Arthur Hoehn was Mr. Do-it-yourself. "He was the entire crew, Kling said. The truck driver, the equipment schlepper, the producer, the engineer, and the announcer." 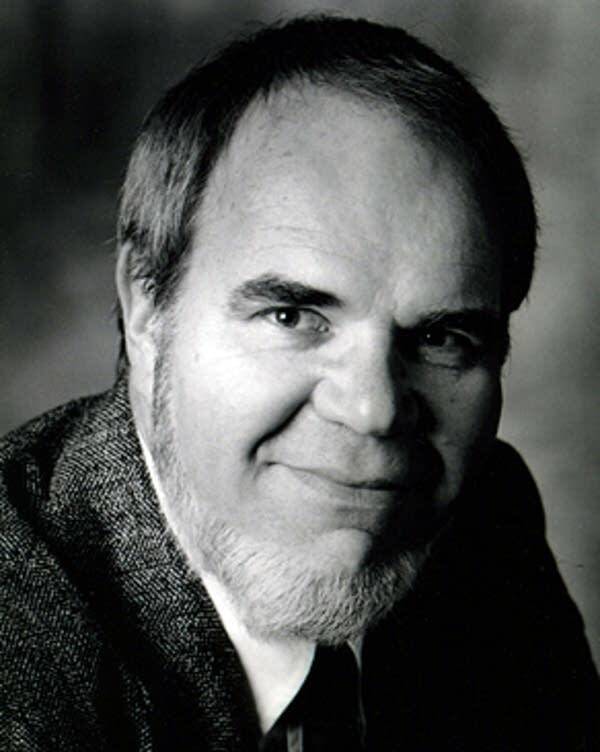 Hoehn began his radio career at the student station for St. John's University. He worked in commercial classical radio for a few years. In 1966, he took a detour at a so-called border blaster station in Mexico, as Wolfman Jack's sidekick, "Fat Daddy Washington." A year later, he returned to his alma mater to join what became MPR's flagship station. Hoehn worked at MPR for 40 years. He retired in 2002. Last year, he was inducted into the Minnesota Broadcasting Hall of Fame. He was best known for his 12-year stint as host of the nationally syndicated overnight classical show "Music through the Night." With his velvety tones, exhaustive musical knowledge, and quirky sense of humor, Hoehn was perfect for the job. But speaking on Midday last year, Hoehn mentioned he had a few misgivings at the start. "I thought I was going to be bored to death by it after a while, but it never got tiresome or old or stale," he said. 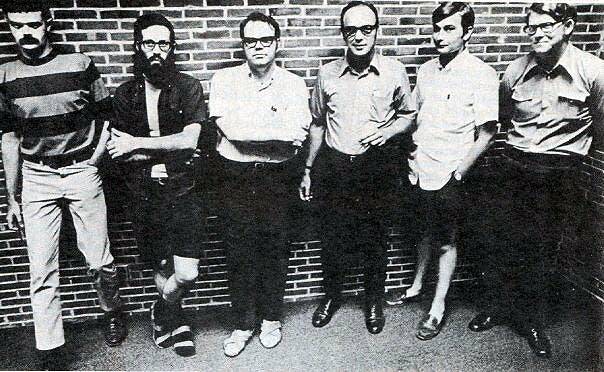 And Hoehn became legendary within MPR for the way he took advantage of the shift's relaxed dress code. "I always wore my Zubaz when I went around the place at night in my slippers and my robe," Hoehn said. And though he had a distinctly easy, informal personality, Hoehn was always aware of who his audience was. They were the night owls, people who couldn't sleep or who had to be awake, and Hoehn knew he had a one-to-one relationship with them. One of those listeners was Tom Mittlestaed, associate director of the Pavek Museum of Broadcasting in St. Louis Park, which houses the Broadcasting Hall of Fame. Mittlestaed said he identified Hoehn by his voice. "It was so soothing and yet at the same time authoritative," he said. "You felt that this fellow knows the music and cares about it and wants to share it with you. And it came through in his voice. "He had his own way of thinking about music and talking about music and sharing that music with others." Michael Barone, former MPR music director and host of the pipe organ music program "Pipedreams," was an original employee of KSJR alongside Arthur Hoehn. "It was relaxed," he said. "It was comforting. The tone of his voice was agreeable. He was the perfect radio host." Barone can picture Hoehn on the air in the dead of night. He can see him back announcing a concerto or symphony, then commenting on the performance and going off on a weird tangent before returning to the next piece, keeping the listener glued throughout. It's the best in broadcasting, Barone says, and Arthur Hoehn epitomized it.